I wanted to thank you all for a great 2018 Fall BAYS Season! 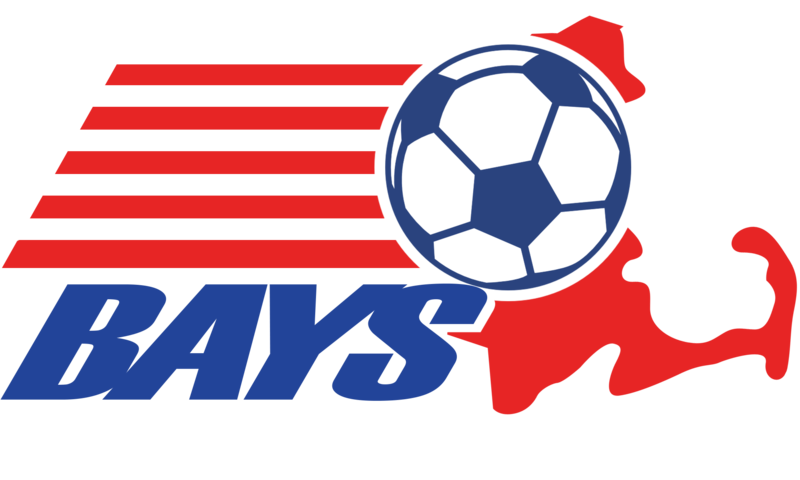 BAYS schedules roughly 720 games per week. The season starts out often in brutal heat and often ends in bitter cold. Our officials are typically working 3 plus games a day with more often than not, no thanks and plenty of resentment. You need to know that your work, time and efforts are appreciated, that the sacrifices that you make in your lives to officiate these games make a difference in the lives of so many youth players around our league. While you are enjoying some well-earned down time this winter, please take stock in knowing that those who appreciate the game, do appreciate your dedication and professionalism. So rest, study and enjoy your downtime, the countdown to the Spring 2019 Season has begun! Thanks again and have a great winter season!